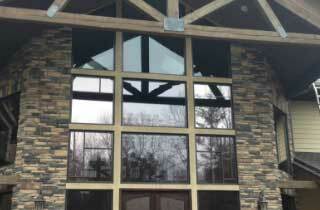 Window Tinting Services, Winston-Salem | Innovative Solar Control Inc. 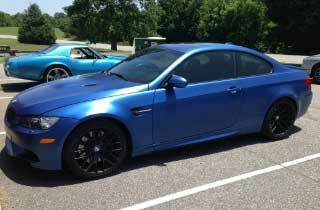 Window Tinting Services, Winston-Salem | Innovative Solar Control Inc. 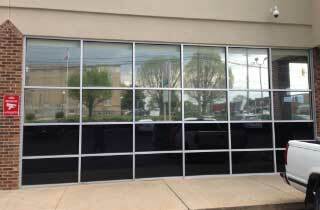 Adding window tinting to your car, home, or office building is about more than just looks! Mention this website and receive a free glass cleaner!!!! 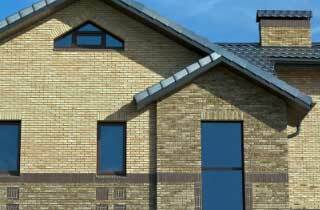 we offer window tinting services for homeowners who are fed up with heat loss and gain, discolored furniture, or privacy problems with their street-view windows. Office window tinting offers numerous advantages, including that it blocks glare, reduces heat gain, prevents furniture discoloration, and enhances the privacy of your office space. Our most popular vehicle window tinting shade is the regular metallic tint, which blocks about 99% of the sun’s UV rays and 45% of heat. 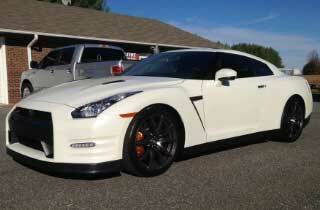 We also offer ceramic tint, which blocks 99% of UV rays and 80% of heat. 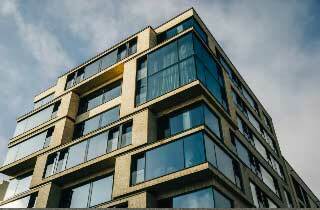 Tinted house windows can be very advantageous for many reasons. For example, you can help keep your child’s bedroom or playroom more comfortable by blocking the sun and adding privacy with tinted house windows. 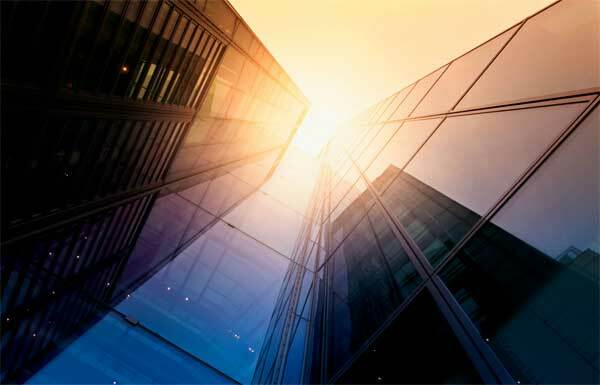 Are you looking for solutions at your commercial building to help reduce the harmful effects of the sun and make your working environment more comfortable, while also keeping your building looking its best? 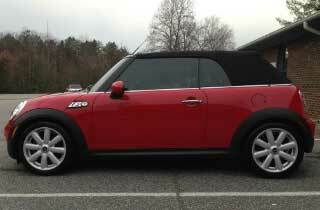 Our window tinting services are great for vehicles, homes, and businesses in Winston-Salem. 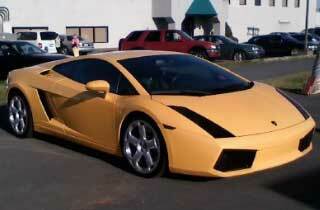 At Innovative Solar Control Inc., we are your one-stop-shop for all your window tinting needs! Whether you want to outfit your vehicle with window tinting for sun protection or you need privacy tinting at your home in Winston-Salem, North Carolina, you’ll find our skilled and experienced team ready to provide the services you need. At Innovative Solar Control Inc., not only are we knowledgeable about the way window tinting can benefit you at your home or business, or in your vehicle, but we can also provide the expert services you need for the best results. 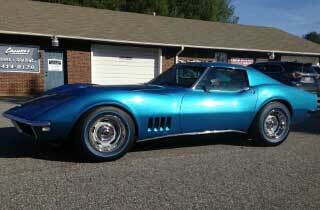 We can even help you determine the shading required for your vehicle’s front, side, and rear windows. Our window tinting services are ideal for virtually any location, including homes, businesses, cars, trucks, SUVs, RVs and more. When you have determined that window tinting is something you want to do, you can rely on us to accurately measure, cut, and apply window tinting, so you have a long-term solution for your windows. There are lots of benefits to window tinting, including that it rejects heat, blocks 99% of UV rays, adds privacy, prevents damage caused by sunlight, is cooler in summer and warmer in winter, and makes driving in sunny conditions more manageable. Adding window tinting at your home or office can also help protect the furniture and flooring and make your living and working environments more comfortable throughout the day. Contact us today if you would like to bring your vehicle in for our expert window tinting services, or to schedule a consultation at your home or business in Winston-Salem. We look forward to working with you. 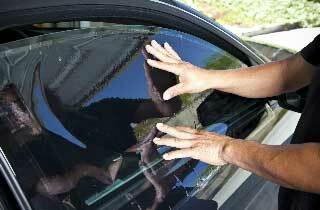 You’ll find that we provide expert window tinting services and solutions!